Quick Your Free Auto Trade Copier Offer Is Closing! Important: you must open your account using the above links to qualify for our FREE TRADE COPIER. 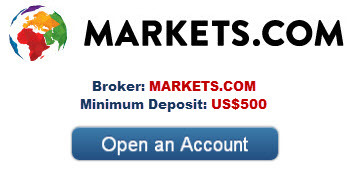 If you have already opened an account with Markets.com or easy-forex then you will need to create a new account through the links above to claim your FREE membership! 2. After you have deposited funds into your account send us an email so we can activate your FREE membership. 3. 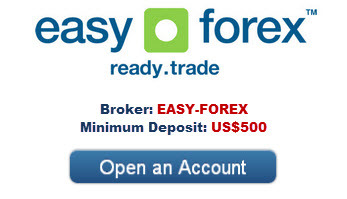 You Will Gain Instant Access To Our FREE FOREX SIGNALS AUTO TRADE COPIER – LIFETIME SERVICE! Forex, Futures, Options and Stock trading involves high risks, with the potential for substantial losses, and is not suitable for all persons. Past performance is no guarantee of future performances or success.